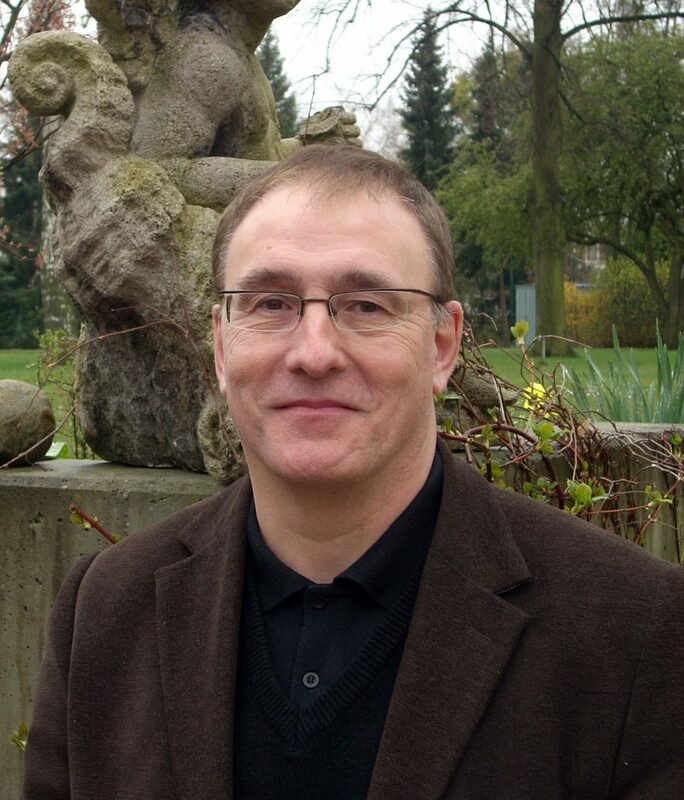 Clément is a worldwide renowned expert in the fields of sol-gel chemistry, nanochemistry and physical properties of nanostructured porous and non-porous transition metal oxide based gels, as well as in porous and non-porous hybrid organic inorganic materials shaped as monolith, microspheres and films. His main research interests concern the design and development of inorganic and / or hybrid original multifunctional materials to develop innovative responses to societal concerns in the areas of environment, energy and medicine. He has also contributed to the study of formation processes of inorganic and hybrid nanomaterials from the molecular precursors to the final material (dense or porous materials, in the form of films, powders, monoliths). His main areas of research include sensors and biosensors, catalysis and photo-catalysis, photovoltaic, photoelectrochemical cells and fuel cells as well as new multifunctional therapeutic hybrid vectors. He is indeed, one of the pioneers of the research field that concerns the controlled designed of hierarchically structured bio-inspired hybrid and inorganic materials. He was one of the main contributors to the creation of an international school of thinking devoted to the field of multifunctional hybrid materials. He has co-authored 480 papers, and holds more than 55 patents in the sol-gel and materials chemistry area. His publications have about 25000 citations (without self-citations), with H=78 (ISI, 2015). Sanchez is recognized by ISI as one of the most highly cited authors in materials science of the last twenty years (http://isihighlycited.com). Professor Sanchez, fellow of the Société Chimique de France, is Member of several Academies of Sciences (French Académie, European Academy, Europaea Academia, Spanish of Farmacia, Royale Académie de Belgique) and Fellow of the Material Research Society and the Royal Society of Chemistry. He was the recipient of many national and international awards, among them, the Silver medal of the CNRS, the Gay-Lussac-Humboldt Award 2008, the F. Sommer Award for ” Man and Nature” and the Eni award 2014 for the protection of the environment. http://www.labos.upmc.fr/lcmcp/?q=node/1973, which contains a short CV and full list of publications.